← There’s a bug on this card but it’s cute as a button! 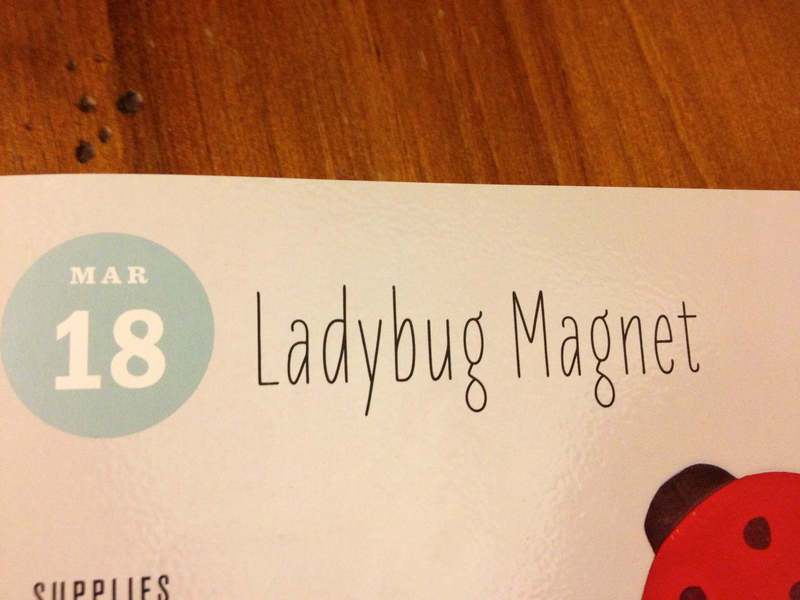 There’s a bug on your fridge! Quick post before I go to bed! 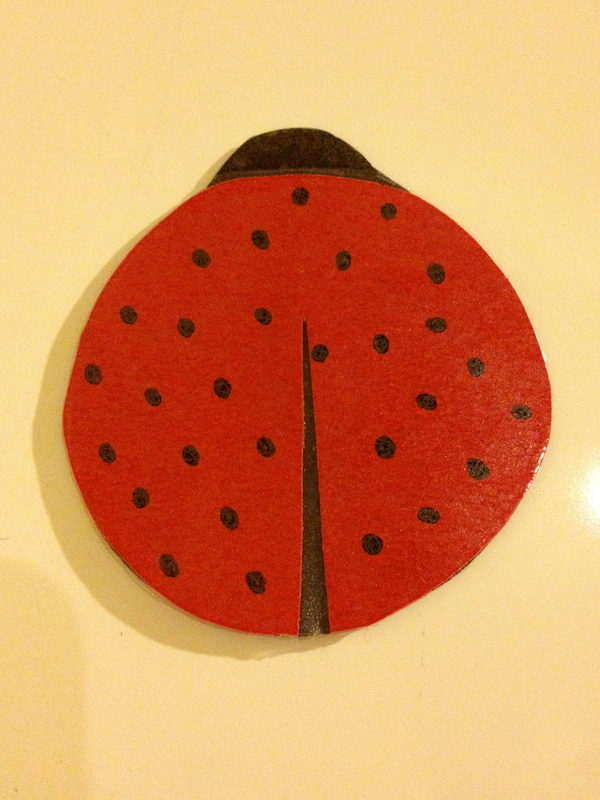 Tonight I made a lady bug fridge magnet. 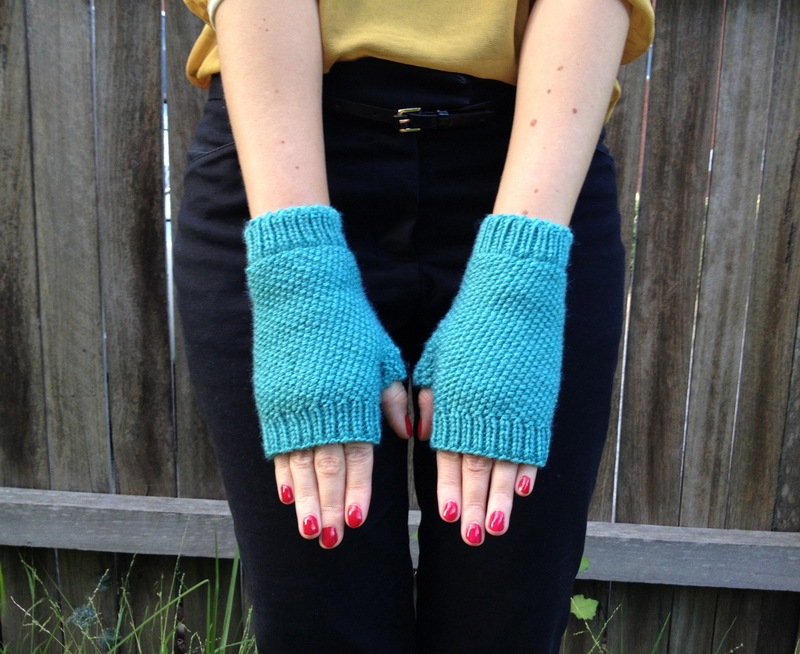 Today, I also finished some fingerless mittens for my friend Leah. You’re a winner and I love you, looking forward to being a winner with you! That’s amazing, fingerless mittens! They look very professional. I want to learn so much from you!